"They got the big bottle, the small bottle...you can't go wrong with either choice"
one of our restaurant distributors in NC. "This stuff is amazing...I highly recommend it to everyone"
​ upgrading to the new larger 750ML bottle. "This ginger lemonade is fantastic yall.."
New customer enjoying our Organic Ginger Lemonade over ice. One of our younger Motherland beverage customers quote. 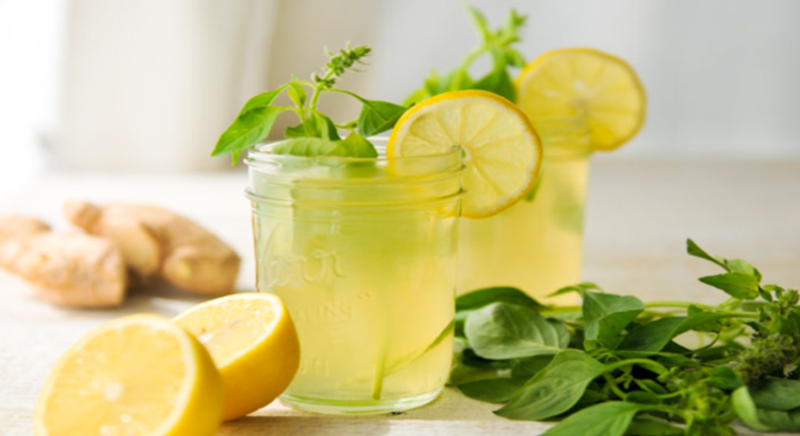 "Kalib and I Love Ginger Lemonade it's the best. I come every Saturday"